But, that’s enough of my rambling, let’s move on to the collection! In keeping with all other Cadillacquer collections that are based on movies, music and TV shows, the inspiration behind this new collection is the awarding winning PS3 game called “The Last of Us”. If you haven’t heard of it before, I’ll insert a game trailer at the end of the post. 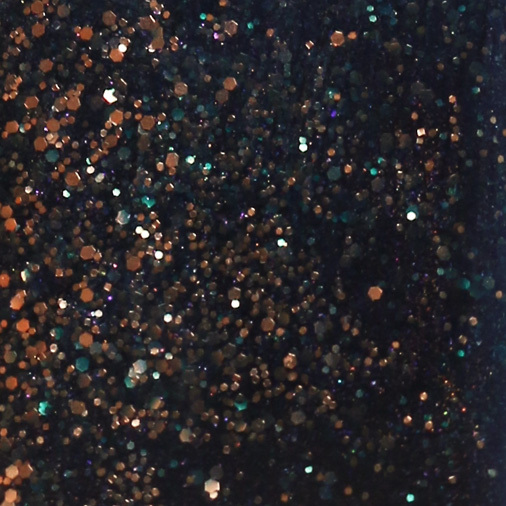 There are 9 polishes in various finishes: scattered holo, jelly, and glitter. I should warn you now that I absolutely loved all 9 of them, so I’d be hard pressed to come up with a favorite. On top of that, every polish reached full opacity in 2 easy coats! Each swatch is with one coat of CND Stickey Base Coat and one coat and one coat of HK Girl Glisten & Glow top coat. First up is Seek The Fire, the name sake of the collection. The combo choice is quite bold and unique. 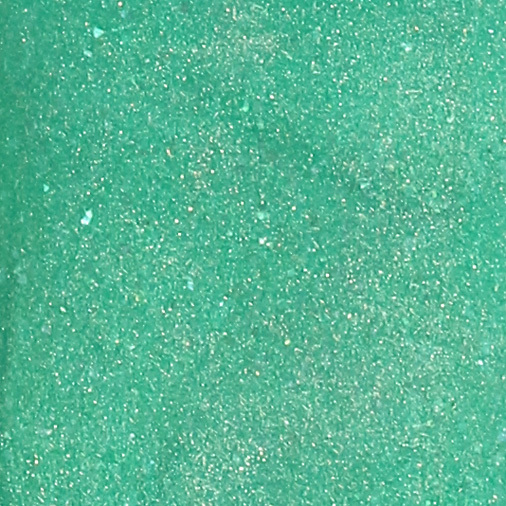 I’ve seen quite a few indie polishes with red glitter, but most of them have a bright blue, turquoise or green base. Seek The Fire gives a new twist by using a slightly smoky yet still vibrant medium blue creme. I feel it’s very in keeping with the rugged theme of the video game. At first I was concerned over the distribution of the red glitter, but once I applied it, I was pleasantly surprised by how smooth it was! No fishing or placement required. 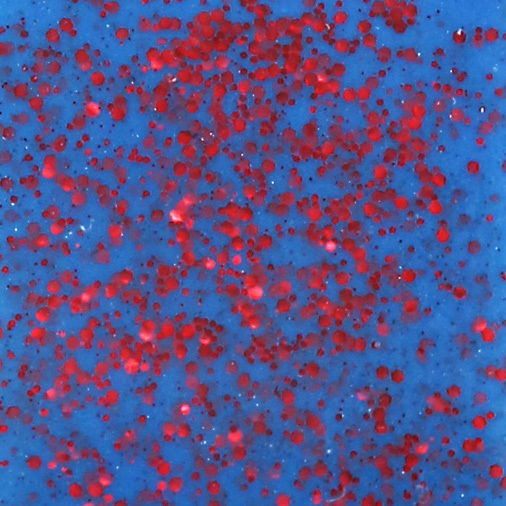 This macro shot shows the medium, small, and micro red glitter and bright sparkles that float in the blue base. These details add so much more depth to the overall effect of the polish. The Journey is a gorgeous slate grey/blue with scattered holo finish and bluish green shimmer and sparkle. There’s even a subtle duochrome effect that’s better seen in real life. I’m sure I’ll be reaching for this color again soon. You can see all the intricate particles in this macro shot. 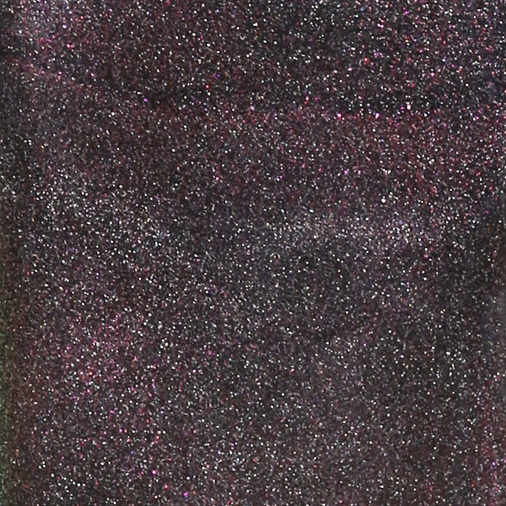 State of Emergency has a dark smoky olive/brown base with scattered holo effect, burgundy shimmer and sparkle that also flash emerald in certain lighting. All of her shades are complex like this one, so get used to seeing me struggling to describe them! Ooooo, the macro looks like the galaxy! She’s One of a Kind is Madeleine’s ode to the main female character of the game, Ellie. I really love this soft look – it’s like a pure and beautiful pearl in the midst of the otherwise mostly darker collection. I would say that it’s perfectly fitting for Ellie, since she carries hope for the otherwise dangerous and desolate world in the game. 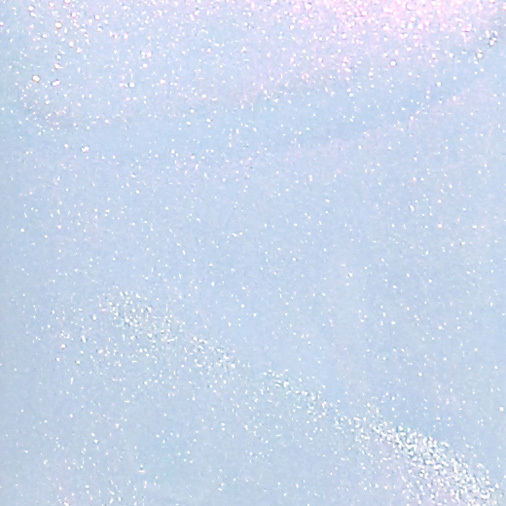 You can see here that the light grey base is infused with subtle scattered holographic particles and soft pearly pink shimmer and sparkle. 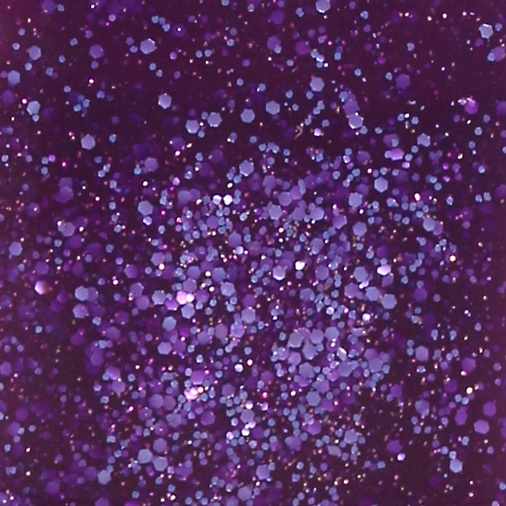 Survivor is a grape like purple base with pale blue glitter and what to me look like micro magenta shimmer. You can see the texture and details much better in the macro. 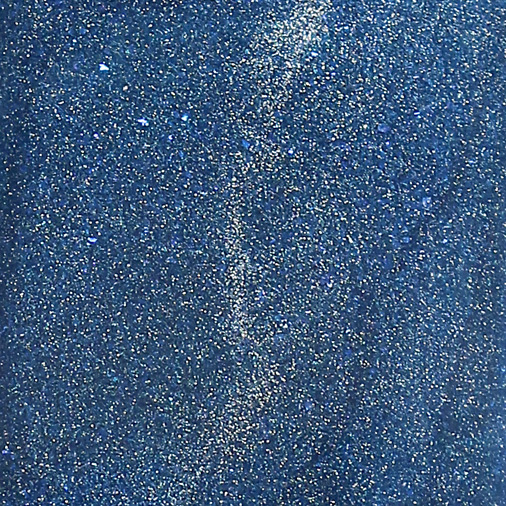 By Night is a denim blue scattered holo with micro bright blue glitter and shimmer. 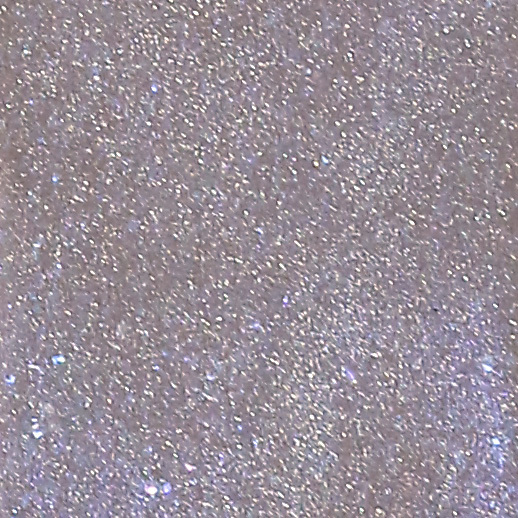 Beyond the Walls is a gorgeous taupe with scattered holo and iridescent particles. This shade is another one that’s complex but also office appropriate and easy to pair with outfits. The Woods is a stunning kelly green with scattered holo and pearly green shimmer and sparkle that create a softened effect. Like She’s One of a Kind, I feel like this cheery green gives a ray of hope and helps me look forward to the spring time! 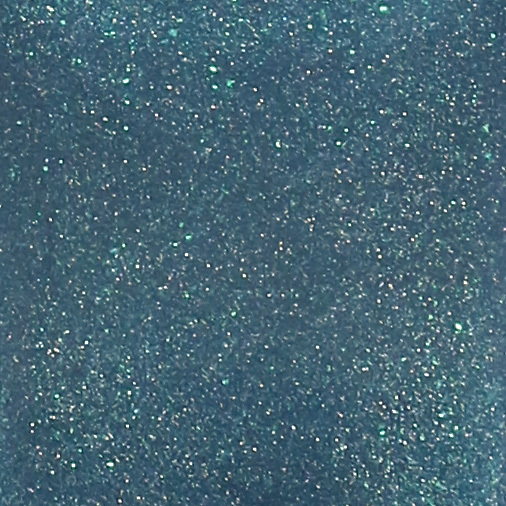 Not Alone is a dark teal jelly with copper and purple shimmer and small metallic copper glitter. In the macro shot, you can see how amazingly complex Not Alone really is. The purple shimmer are a bit shy, but it’s definitely there. And the copper glitter pairs so well with the teal base that at certain angles, it flashes green! That’s all 9 polishes from the new Cadillacquer Seek the Fire collection! Overall, I’m really happy with the entire collection. Seek the Fire was a surprising favorite for me and definitely unique in my stash with the red glitter in the dusty blue base. I can see myself wearing She’s One of a Kind and Beyond the Walls throughout the year. I’ll definitely be reaching for The Woods come spring time, or any time I might need to brighten my spirit in the cold winter days. Since blue is my favorite color, it’s obvious that I’ll be wearing By Night and The Journey regularly. So, yeah, see, I just love them all! Which color is your favorite? Don’t miss out on the launch this Sunday, February 9th! I’d love to see you wearing them, tag @lacquertude and hashtag #lacquertude on Instagram and you can follow my account here, or post your photo on my Facebook wall! I love these Kate! Your swatches can make me want anything, but it’s so easy to want these beauties! I just started a no buy, so these will have to wait. Hopefully they’ve made it to the US by the time it ends. I Love them all! And I never get tired of your swatches hehe! Great work!